Lauren is a Senior Consultant with Kalypso bringing over 7 years of experience in retail. Prior to Kalypso, Lauren worked in many different capacities at several large retail companies. She specialized in marketing with an emphasis on digital marketing. She worked with various levels of businesses in mostly client-facing roles. 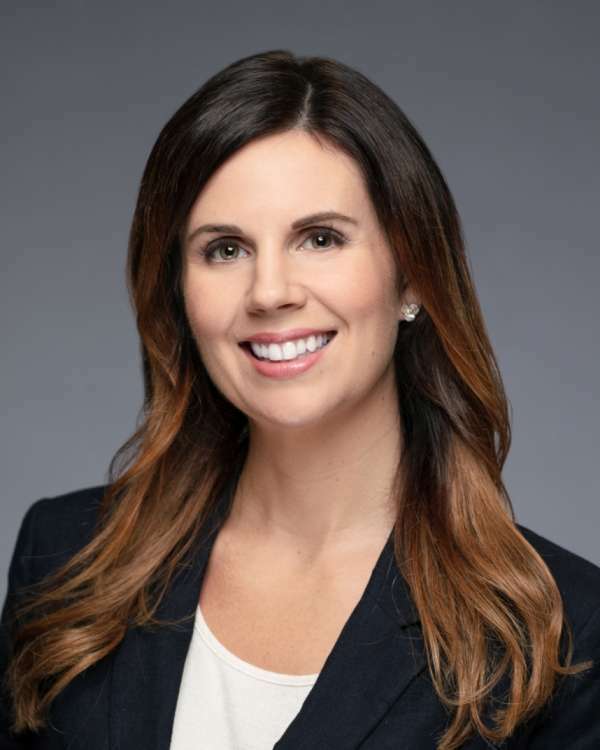 Lauren has her Masters in Business Administraion and Masters in Business Analytics from Indiana University and her Bachelor's degree from James Madison University in Financial Economics. Lauren brings a unique and creative perspective to the retail and CPG practice where she helps clients with their innovation strategy. Lauren was born in Virginia and currently resides in Charlotte, North Carolina where she enjoys tennis and traveling. She is passionate about her non-profit work and leads several charity race teams each year.